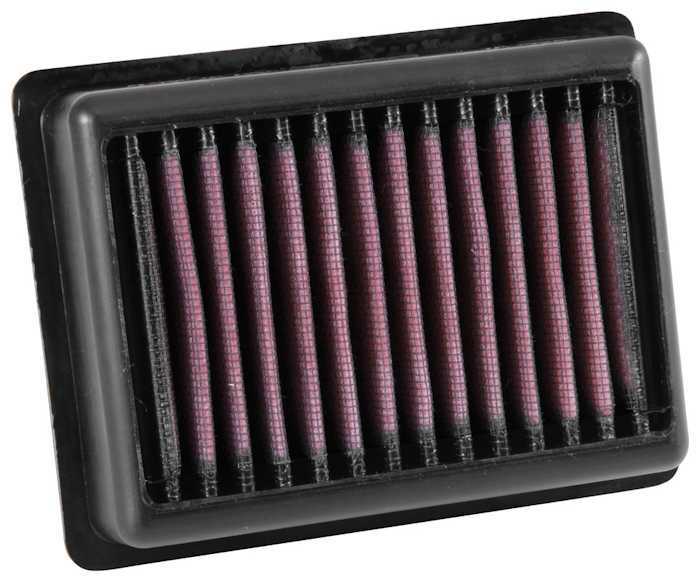 Earn up to 68 NewBonneville Bucks. 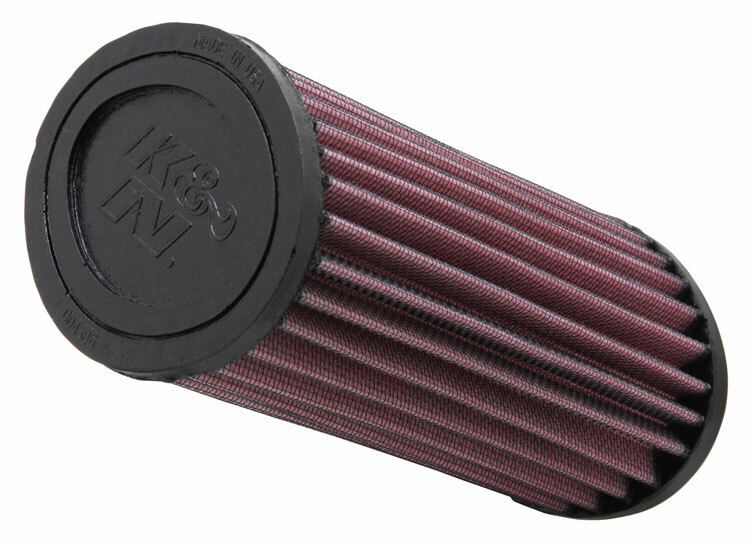 K&N’s high flow replacement air filters are designed to increase horsepower and acceleration while providing excellent filtration. 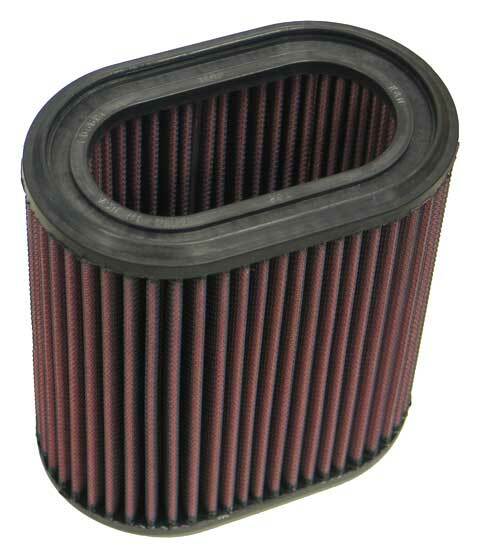 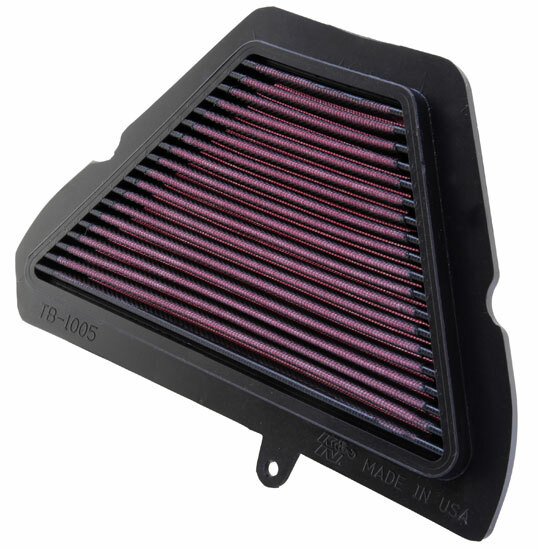 K&N replacement air filters are washable and reusable and come with a 10 Year / Million Mile Limited Warranty. 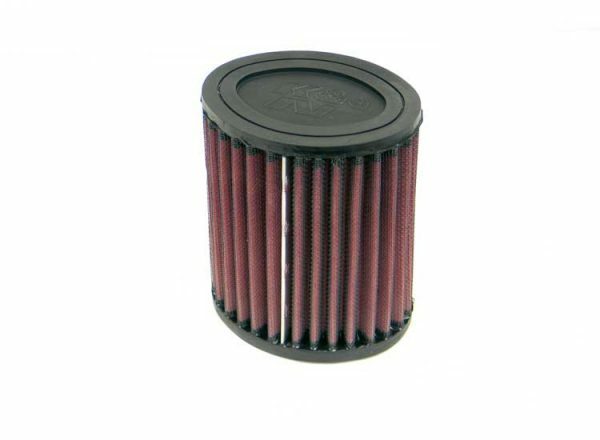 Simply replace the OEM filter with a K&N FilterCharger® replacement filter and drive for up to 50,000, depending on driving conditions, then follow the cleaning instructions to use the filter again and again. 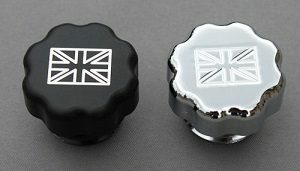 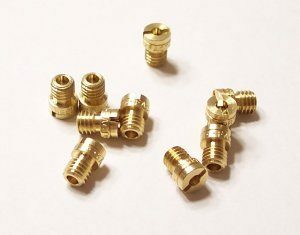 Fitments for Air Cooled 2001-2015 Triumph Bonneville, Scrambler and Thruxton, 2002+ America and Speedmaster, 2004+ Rocket III and 2005+ Speed Triple 1050 as well as Liquid Cooled 2016+ Triumph Street Twin, T100, T120, Street Scrambler, Street Cup, etc.